The new Centre for Postgraduate Legal Studies on the Pietermaritzburg campus was officially opened by Deputy Minister of Justice and Constitutional Development, Mr John Jeffery, on Friday, 4 October. 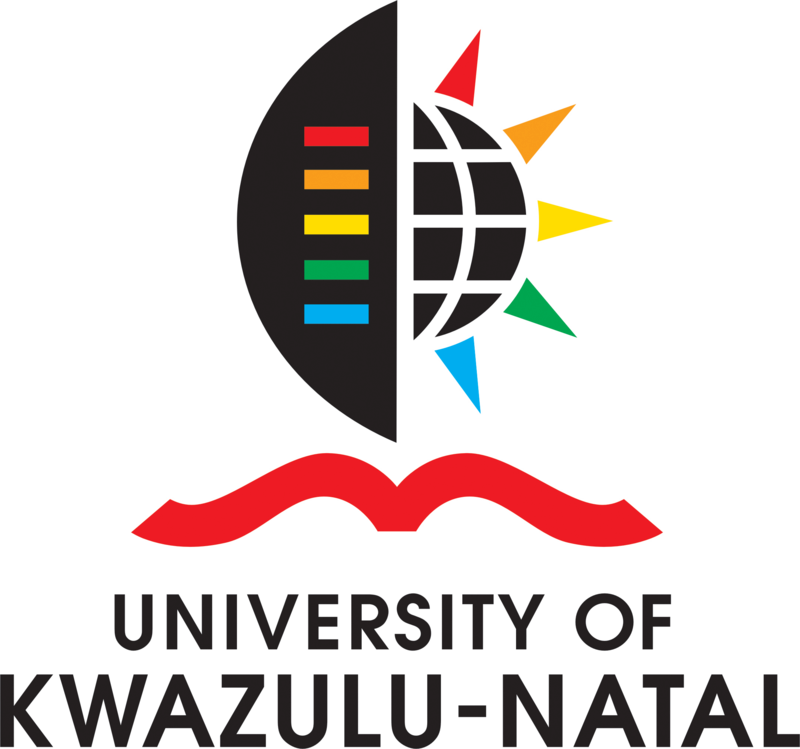 Welcoming Jeffery to the event, Deputy Vice-Chancellor and Head of the College of Law and Management Studies, Professor John Mubangizi, said the new facility was yet another building block in the vision of the University. 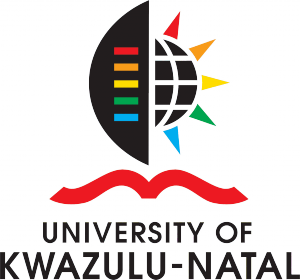 It had been developed because of an undertaking by UKZN to increase the postgraduate intake in an effort to realise its goal of becoming a Premier University of African Scholarship. Jeffery, an UKZN alumnus, spoke with some nostalgia for his alma mater in his address to the audience of staff, students and members of the legal profession. He quoted 18th century English philosopher John Gay who wrote: “The practice of law is a calling”, and urged young lawyers to deliver a legal service aimed at the betterment of society. He highlighted the widening gap between rich and poor, which had left the majority of South Africans in a situation where they were unable to afford justice, depriving them of a constitutional right. He noted that while justice was available in theory, it was not in reality, leaving access to lawyers mainly for the affluent. Jeffery stressed that the legal fraternity needed to restore the public’s faith in the South African justice system and challenged the School of Law to take this challenge seriously. Dean and Head of the School of Law, Professor Managay Reddi, said the main aim of the new Centre was to create a welcoming and supportive environment for postgraduate law students to conduct their legal research and writing.